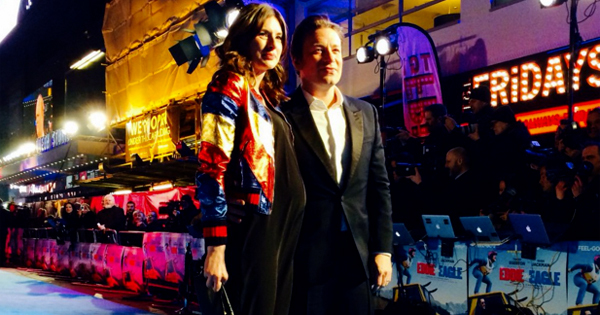 Our favourite celebrity chef, Jamie Oliver and wife Jools have just welcomed their fifth child – a bouncing baby boy! 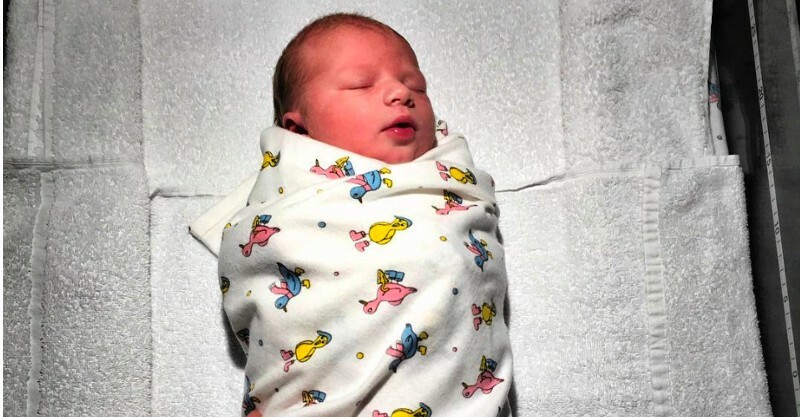 Jamie has revealed the adorable couple’s two eldest daughters watched their baby brother enter the world in an ’emotional’ birth. Mr O posted a sweet snap on Instagram this morning, with the family “surprised and beyond happy” at their second son. Jamie gushes that his wife Jools was “amazing”, during the natural birth, which was witnessed by Poppy and Daisy. He says, “my two eldest Girls got to come in at the very end as the baby was born which was amazing to witness very very emotional”. Jools has revealed that the girls cut the cord, and that her husband was her hero during the birth. Naaw! The as yet unnamed fifth Oliver child weighs 8 pounds, or 16 packs of butter as Jamie explains. The new arrival joins sisters Poppy, Daisy and Petal, and brother Buddy. Jools was spotted in March this year sporting a gorgeous baby bump, and we’ve been eagerly awaiting for this little bun to be baked – welcome to the world little one!